Tardencuba was present at the exhibition commemoration of the 25th anniversary of the DO Toro. 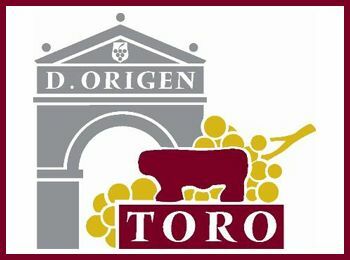 So many years do not go right away, and it is a big credit for all to be struggling for so long, to regain this lost prestige that our TORO WINES should never have lost. From here I want to thank all the wineries and winemakers, who have made the effort and are still doing it and will do, to keep alive the Region.